Download the tool that helps you have more engaging conversations with your customers. It’s free and it’s the first of its kind in the pool industry. 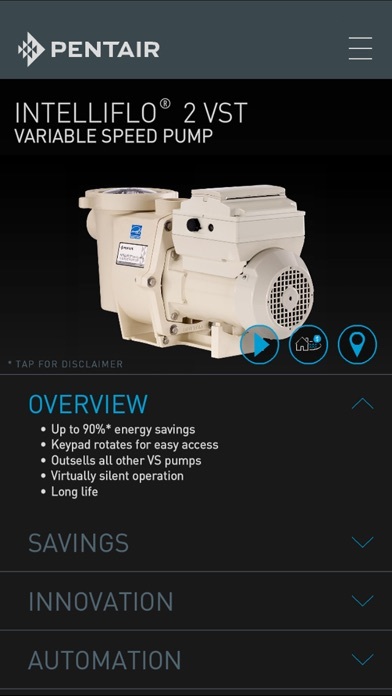 Designed especially for you, it provides product information on best-selling Pentair and Sta-Rite products, including pumps, filters, heaters, sanitizers, cleaners, automation, and lighting. 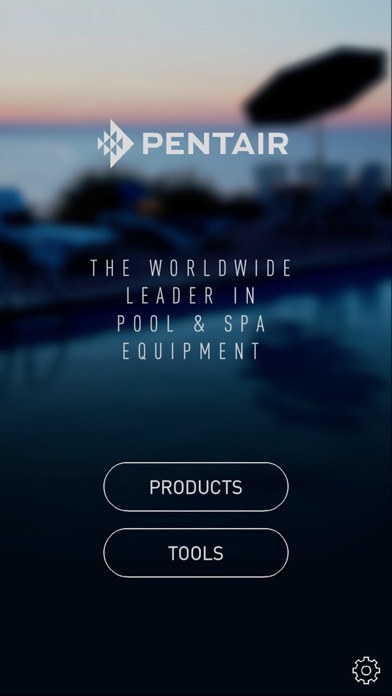 Vivid photos, product animations and featured highlights clearly convey the benefits of equipping pools with the best products on the market. Content in English, French and Spanish. Put Your Presentation in Motion Pentair Pool IQ puts attention-grabbing product videos right at your fingertips. It’s selling power you can use even while you’re away from the pool store or pool site. 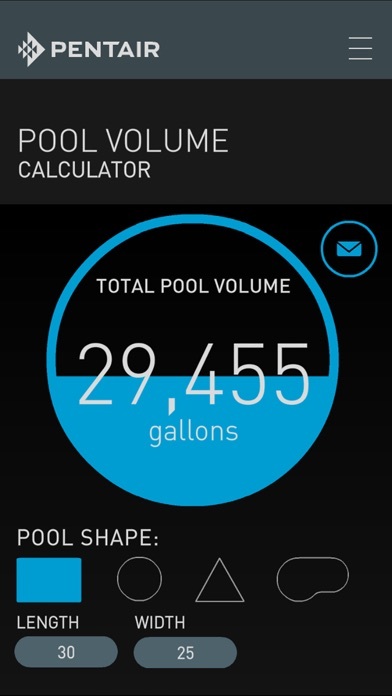 There’s Power in Numbers In just seconds, easy-to-use interactive calculators help pool owners and prospects understand their pools and how Pentair products can make them simpler and less costly to operate and maintain. 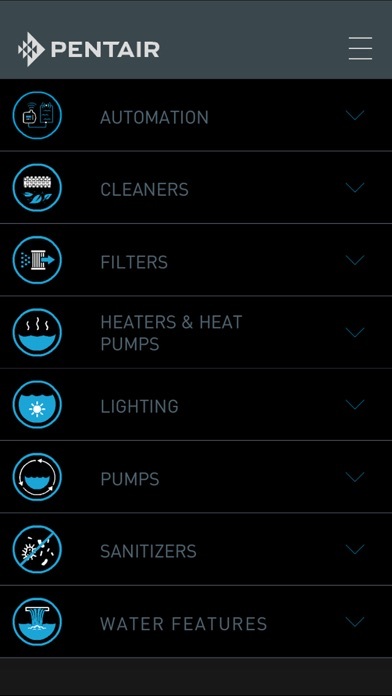 Pentair Pool IQ currently features the following calculators—with more to come in the future: IQ currently features the following tools—with more to come in the future: •	Residential Pool Pump Energy Savings Calculator •	Pool Volume Calculator •	Salinity Calculator •	Automation Selector Tool Great Updates Coming Available for the Apple® iPad® and iPhone® mobile digital devices and, the Pentair Pool IQ app will be updated regularly with additional products, new videos, and other useful information. Updates will continue to be offered free to users via automatic notifications. Compatibility: Requires iOS 8.0 or later.